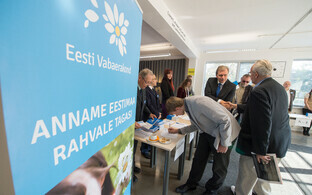 The Reform Party became the overwhelmingly most popular party in Estonia in May, while the Center Party lost a significant part of its support compared to April, the results of a survey commissioned by BNS and daily Postimees and carried out by Kantar Emor show. The opposition Reform Party was supported by 27.5 percent of respondents in the May survey, while the support of the coalition Center Party dropped to 21.8 percent, representing an increase of three and drop of three percent, respectively, compared to April figures. 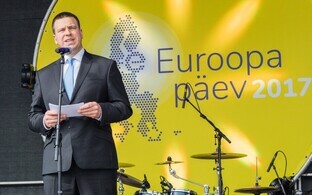 Meanwhile, support for the coalition Social Democratic Party (SDE) increased 2.4 percent to 17.8 percent and Pro Patria and Res Publica Union (IRL) by 2.4 to 5.6 percent, while support for the opposition Conservative People's Party of Estonia (EKRE) dropped 0.7 percent to 13.4 percent and the Free Party 1.3 percent to 9.9 percent. 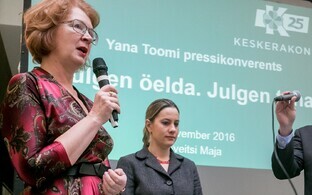 Of non-parliamentary parties, the Estonian Greens maintained the highest support in April at 3.7 percent, down 1.2 percent from April figures. Just as in April, support for the government coalition totaled 45 percent, while 27.1 percent of respondents, up 1.5 percent from April, indicated they had no preference. Answers from the people who listed "no preference" when asked for party identification were eliminated from the outcome in order to make it as comparable as possible to the outcome of an election held during the survey period. Kantar Emor interviewed 950 voting-age citizens between the ages of 18-74 in their homes and online between May 12-18. According to Aivar Voog, expert at Kantar Emor, the Center Party's support declined in May due to some party members actively participating in May 9 celebrations. "Bigger changes have taken place in party ratings," he noted. "The Center Party's rating has fallen and, at the sam time, Reform's rating has increased. 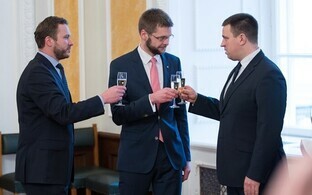 This change can be tied to the celebration of May 9 events in which some leading Center Party politicians participated and their actions there were heavily criticized in Estonian-language media." Voog noted that support for SDE also increased somewhat, while other parties' ratings did not change much. 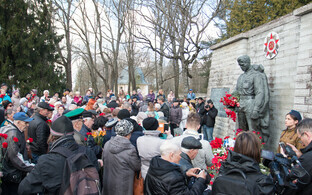 Center's rating decreased primarily among men, Estonians, people under 35 years of age and Tallinn residents. 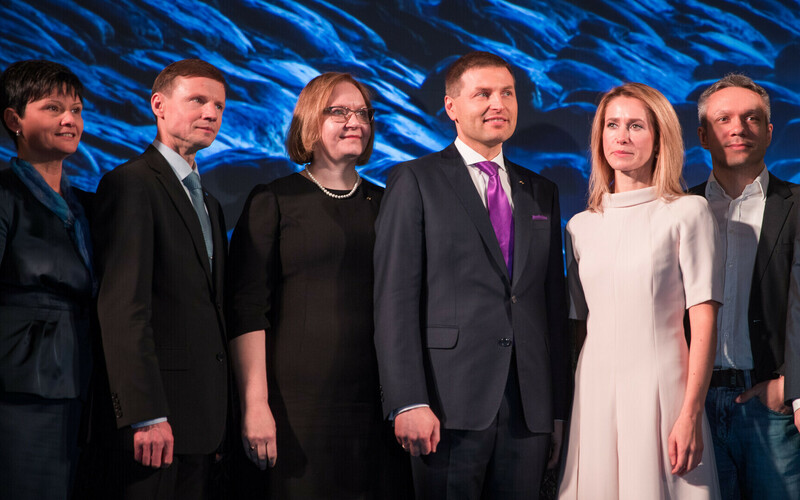 The current government coalition is most popular among non-Estonian speakers, among whom the coalition's combined support is 87 percent, nearly double the overall support level of 45 percent. Combined support for the coalition exceeded 50 percent among women, older people and residents with lower incomes as well.